Virtual product. Instructions provided by e-mail. Purchase of this virtual product is generally processed within 2 hours after we received your payment in full. For details please read FAQ. 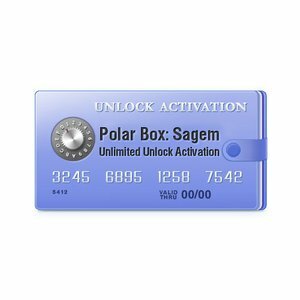 Polar Box 3 License 3 is meant for Huawei, Sagem and Vodafone mobile devices unlocking. Please provide your Polar Box 3 serial number while placing an order.